If you are looking for a hotel near Mirabilandia, come and discover the Hotel + Mirabilandia offers that Hotel Astor has thought for you! 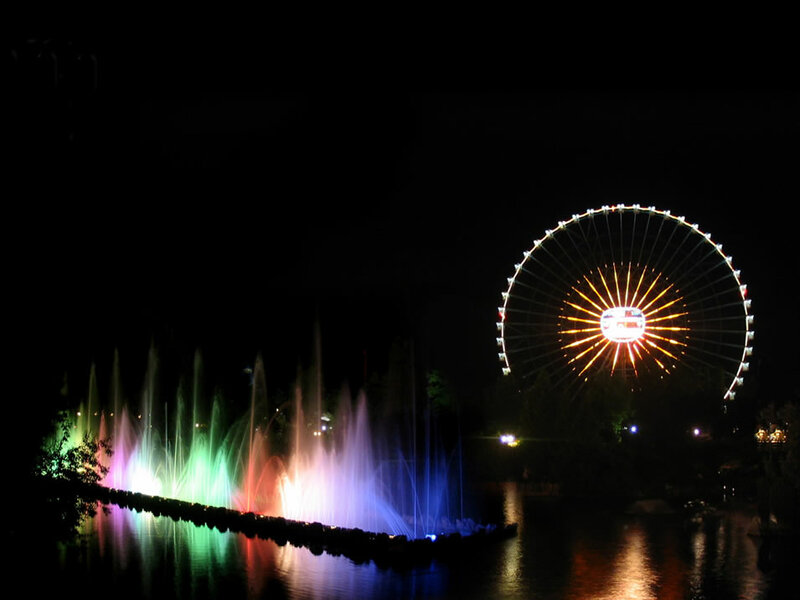 We are only 5 km away from the amusement and rollercoaster park, which can be reached in just a few minutes driving. 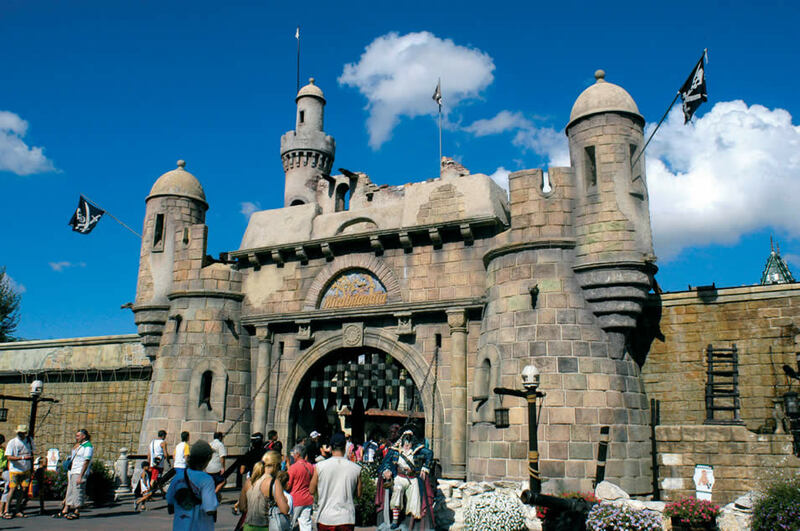 Discover the main attractions of the most popular and famous theme park on the Riviera Romagnola: the attractions are suitable for families with children and groups of friends, for ageless fun! 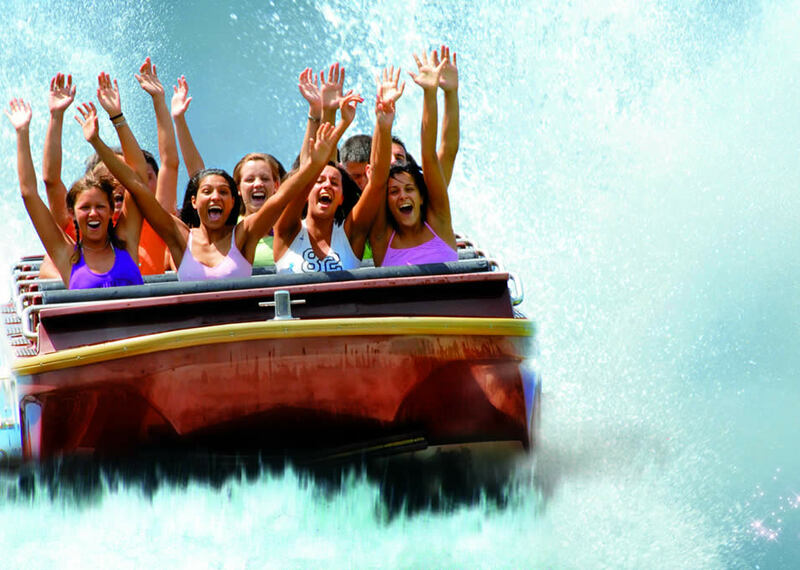 Water roller coaster, roller coaster, water games, rides and more: come and try the attractions, and get ready to enjoy a day of fun and laughters! Book your stay in a 3 star hotel near Mirabilandia Park in Ravenna and buy your tickets directly to the hotel: you will avoid long lines at the entrance and we will provide you with a map of the park!